May 1-2 Staff Appreciation Cont. 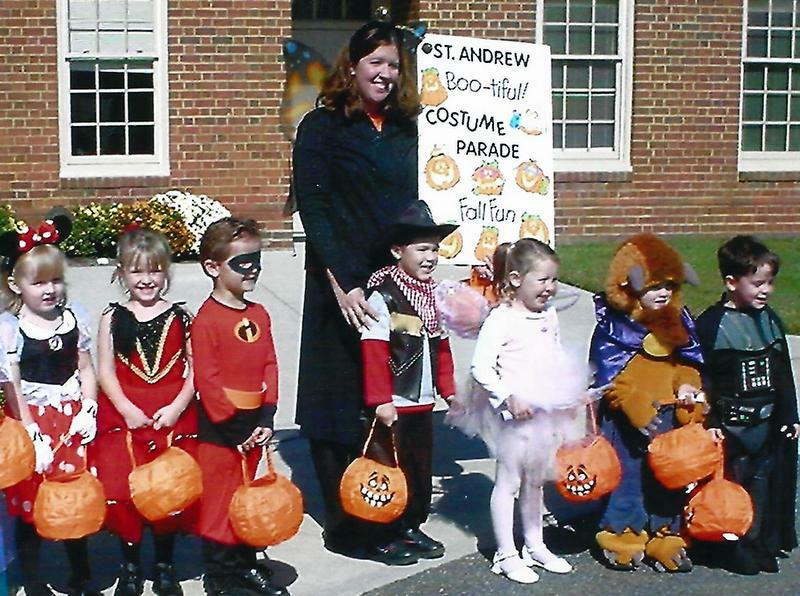 Events at St. Andrew Preschool! Lots of fun this year! 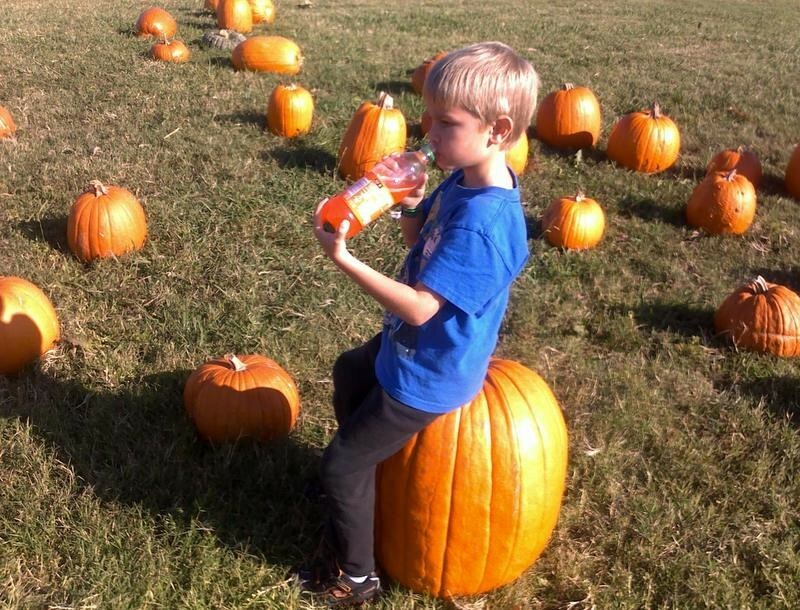 Fall Festival – Fall Fun for all. Diversity Week – a celebration of what makes us unique. In-house fieldtrip. Special traveling museum shows clothing, foods, toys, differently abled and more. Christmas Program – our holiday program provides a warm reminder of the best gift of all. 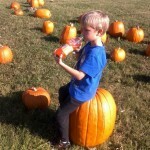 Pumpkin Patch – preschoolers take a hay ride and pick their own pumpkin. Preschool Sunday – March 17 9:00 Children sing at the 9:00am service and families are treated to a special reception afterwards. Doughnuts for Dads– and uncles, and grandpas too! Join your child for donuts. Strawberry Picking – Children get their own baskets and a coloring book. 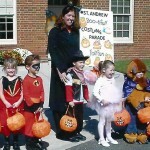 Support of mission projects– Louie’s Legacy, and Salvation Army Soup Kitchen and March of Dimes,. End of Year Carnival– games, bounce house, crafts, and more! Moving up Ceremony – All children are recognized for having completed a year of preschool. Our PreKindergarten students march in wearing caps and gowns. A special video is shown and is sure to cause a few tears.